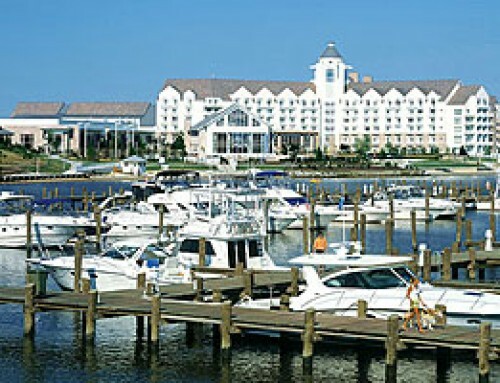 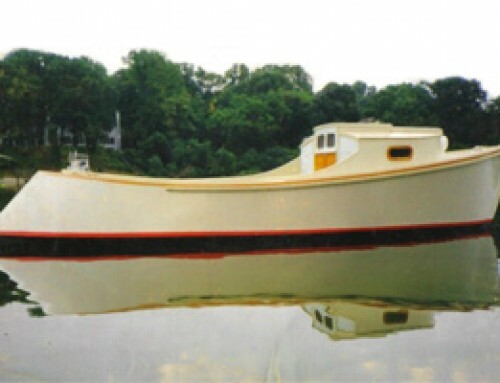 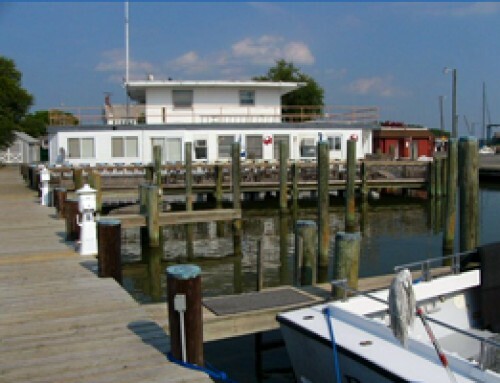 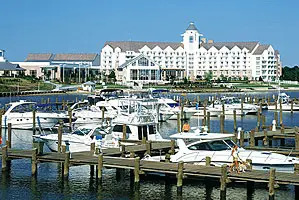 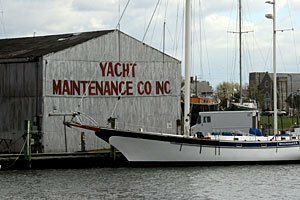 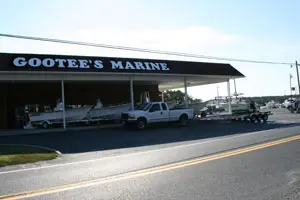 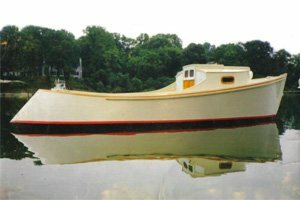 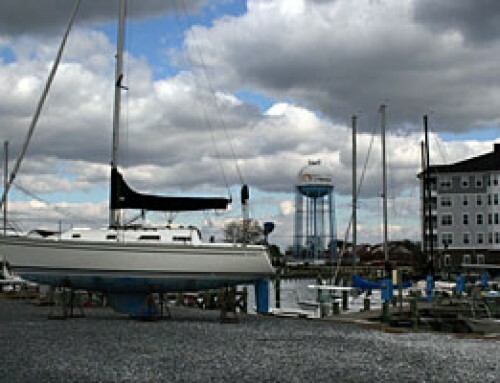 Located on the beautiful Choptank River, between Easton and Cambridge, Maryland, Gateway Marina offers boat slips to 50 feet, a well stocked, competitively priced ship’s store, bait and tackle. 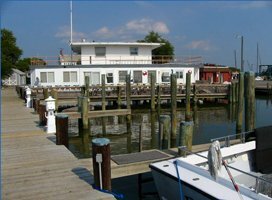 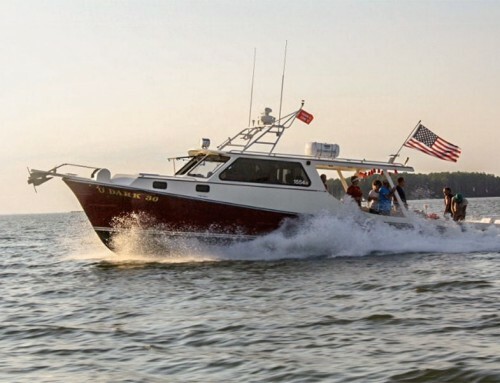 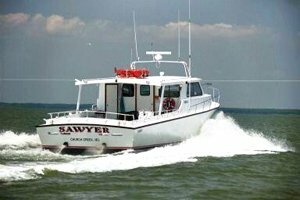 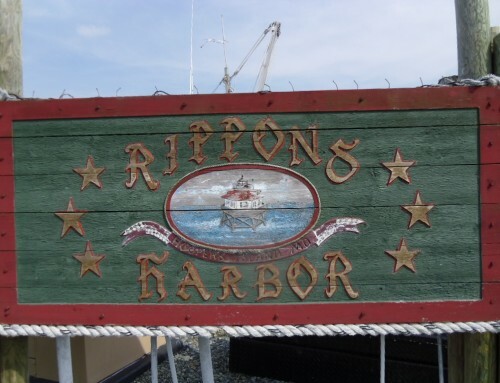 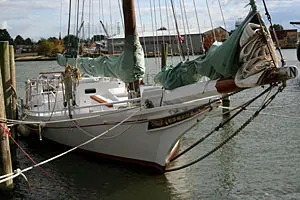 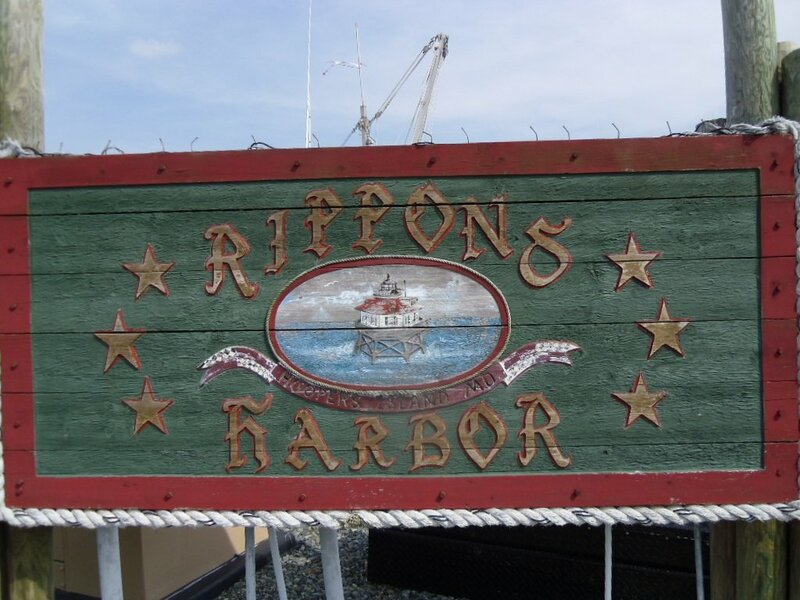 Our superb cruising location offers the active boater easy access to all of the beautiful tributaries of the Choptank River, the longest river on Maryland’s Eastern Shore. 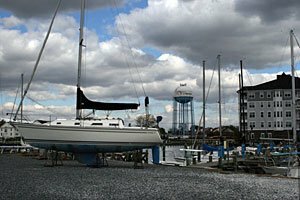 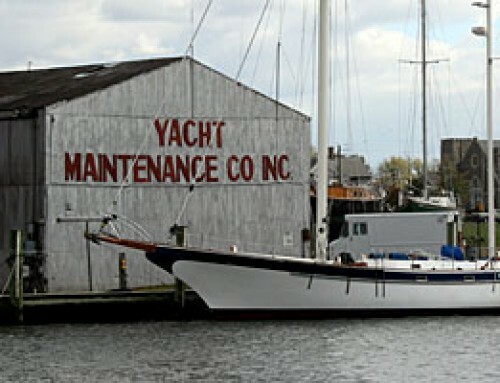 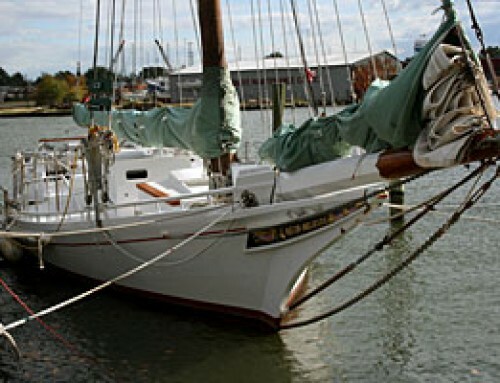 Oxford, Knapps Narrows and the Chesapeake Bay are short cruising distances as well. 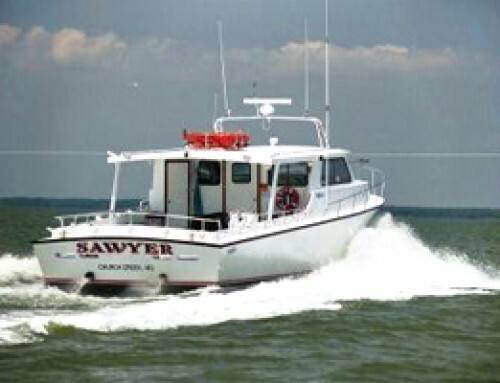 Fishing enthusiasts enjoy a wide variety of fishing. 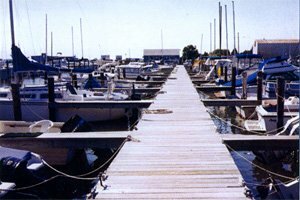 Species include Striped Bass (Rockfish) Bluefish, Sea Trout, Croakers (Hardheads) White Perch, Norfolk Spot, Black Drum, and Spanish Mackerel. Crabbers delight in an abundance of the tasty Chesapeake Blue Crabs, just moments away. 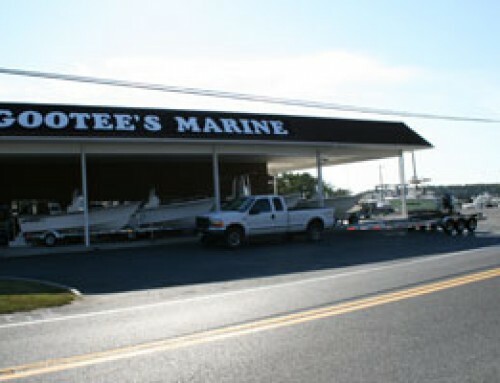 If you prefer your crabs already steamed, we have a Crab Shack on the premises.